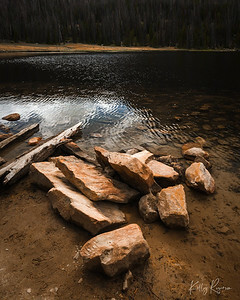 Mirror Lake, Utah. 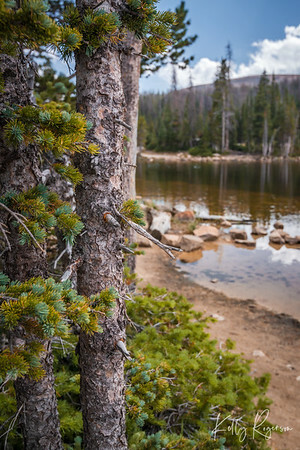 A walk around the lake gives way to all sorts of beautiful scenery. A long lasting golden hour on the lake. Rocks catching the slow crashing waves. Many think of Autumn as a time for bold and vibrant colors but the clouds that were present this day, and the chill in the air, called for a little less bold, and a bit more moody. 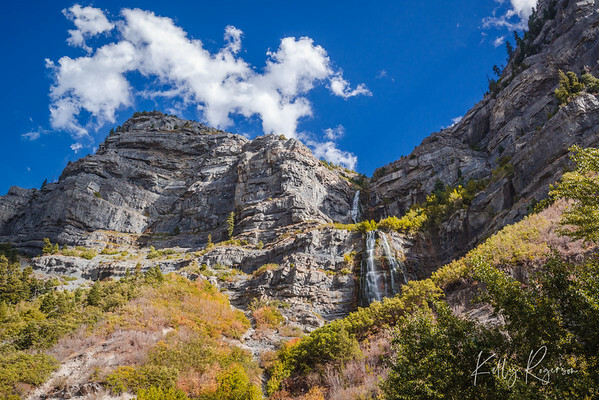 Bridal Veil Falls up Provo Canyon, Utah, late afternoon. 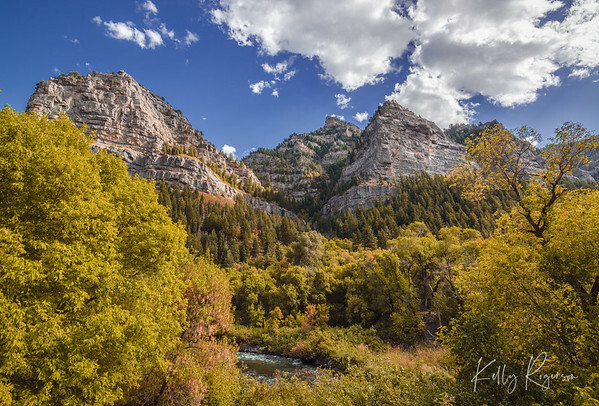 Every which way you turn or look, there's a gorgeous view up Provo Canyon, Utah. 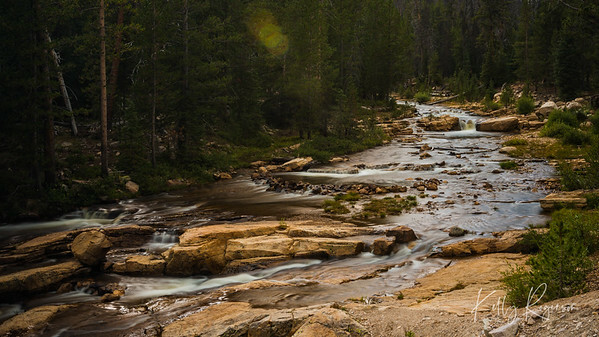 The steep granite cliffs tower over you as the river flows below. 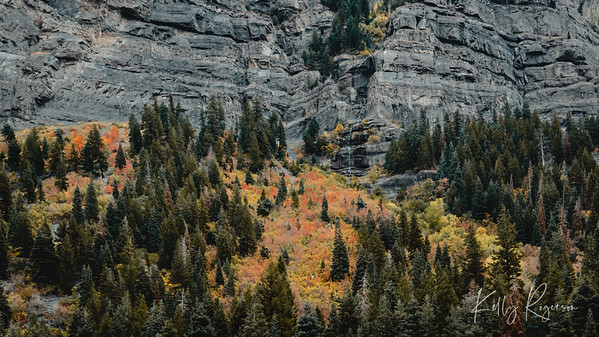 Nature at it's best right here in Utah. 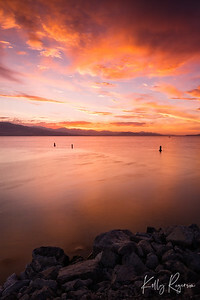 Utah Lake, Utah. 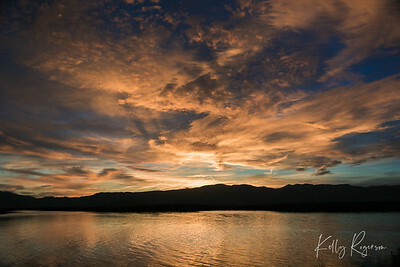 The sky was on fire this particular night, but it dipped so fast behind those clouds and mountains that you had to enjoy it for the few minutes the sky lit up. It was a calm day on the lake, not much movement in the water, but just enough to create a few ripples. 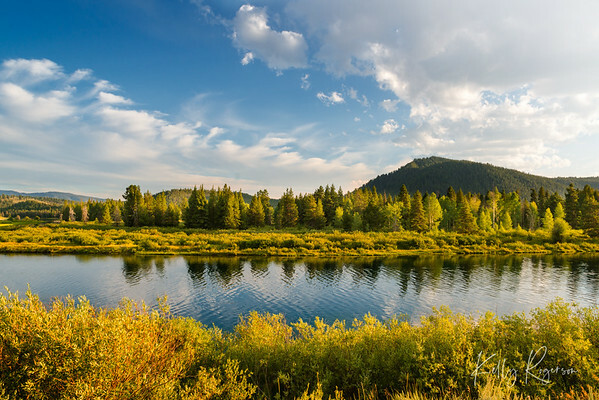 Mirror Lake, Utah. 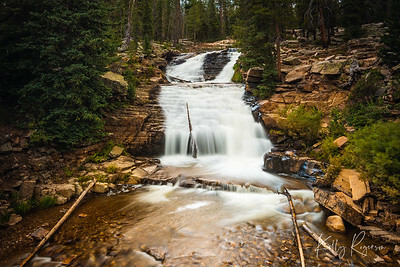 Upper Provo Falls, just before fall seasons arrives in the Uintah Mountains, northern Utah. This was the perfect time to visit, I had the entire falls area to myself! 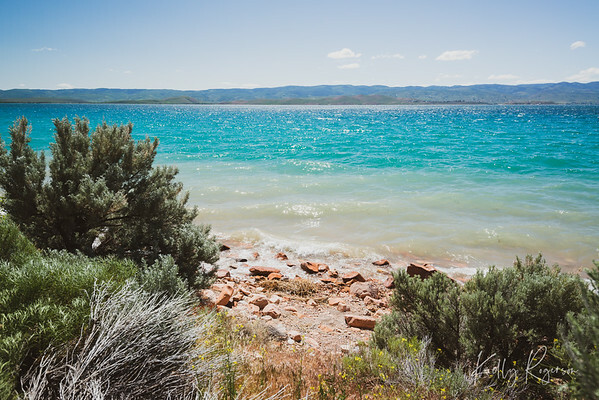 Midday at Bear Lake, Utah. Wow is what comes to mind with this sunset! As the sunset started it didn't look to be all that impressive but then it dipped below the horizon and the sky just lit up and looked on fire! 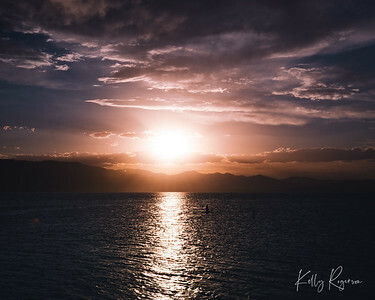 Taken July 2018 at Utah Lake, Utah. A calm day on the lake, just wandering around the path that winds through the trees and over the inlets. 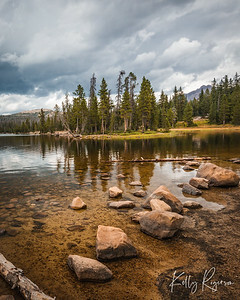 Mirror Lake, Utah. 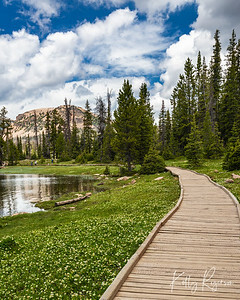 A midday walk around Mirror Lake, Utah. 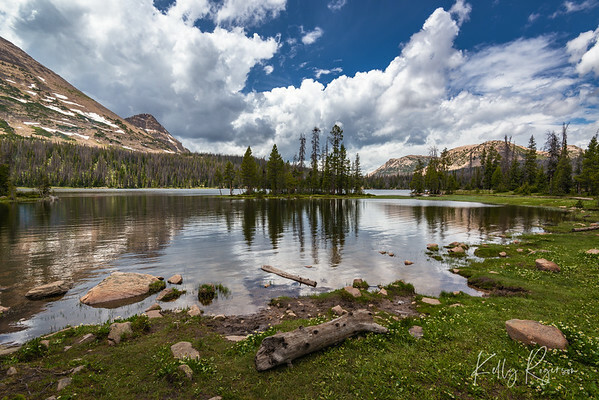 The drive up along the Mirror Lake Highway is one of my personal favorites that goes back to many fun summers in my childhood. 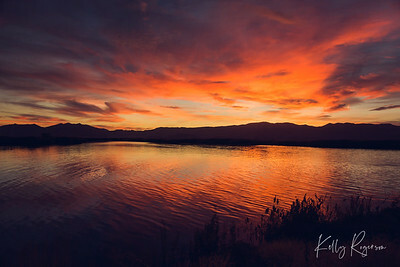 Bear River Bird Refuge, Box Elder County, Utah. 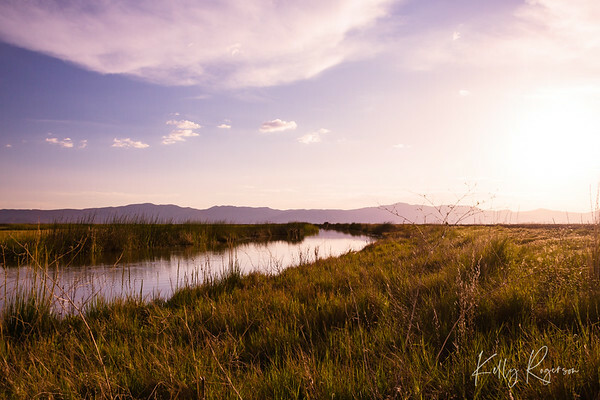 A late spring day, just spent traveling through out the Bear River Bird Refuge, enjoying the quite and nature. 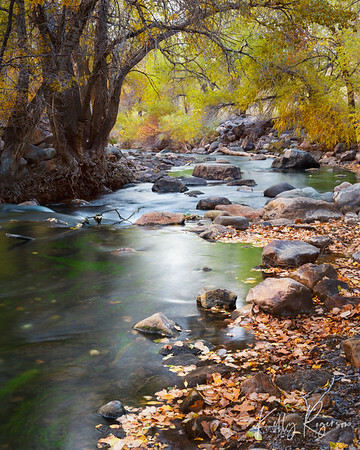 Standing upstream from the flow of the Ogden River on a crisp fall day. 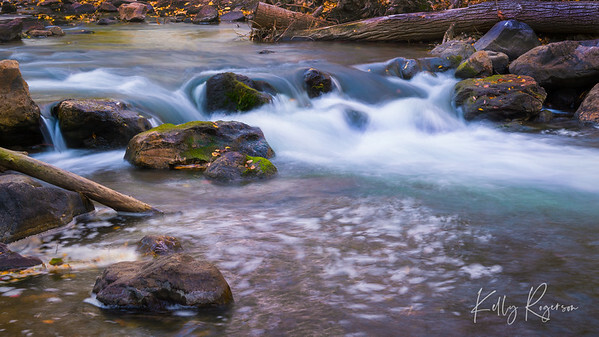 A crisp fall day watching the water flow over the mossy rocks at Ogden River in Ogden, Utah. 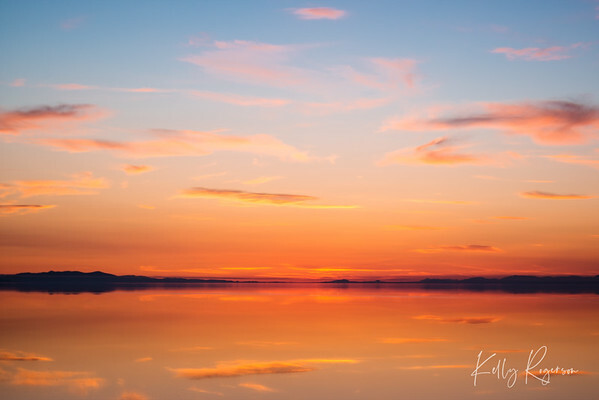 Sunset on Antelope Island overlooking the Great Salt Lake, Utah. 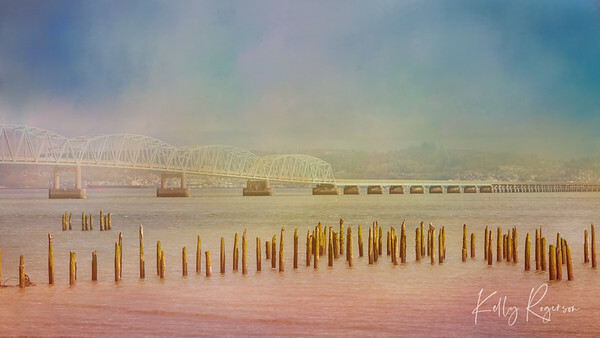 From the Washington shoreline on the north side of the Columbia River, we look over the river at the gorgeous hillside of Astoria, Oregon. 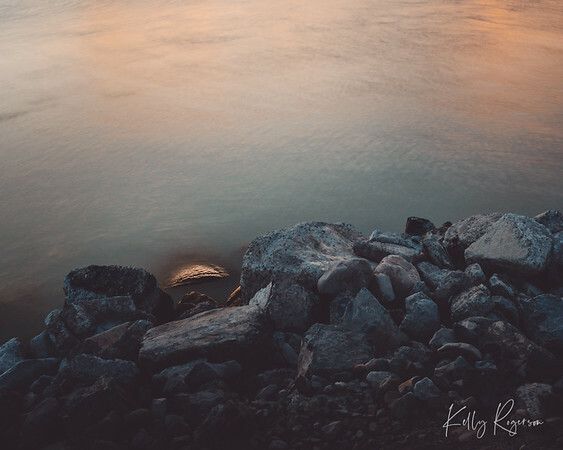 This particular photo was taken on a trip to Oregon in 2014. 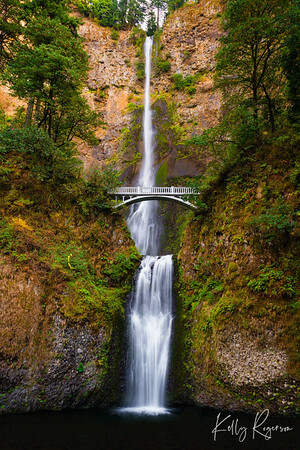 I am posting it now in 2017 just as the Eagle Creek fire is blazing and destroying so many areas of the beautiful Columbia Gorge. I am saddened that the gorge will never quite be the same as it is now. The fire was human caused which makes it more devestating. I realize mother nature has her way of using fire to rebuild, and replenish. But human caused fired is simply so sad and devastating.